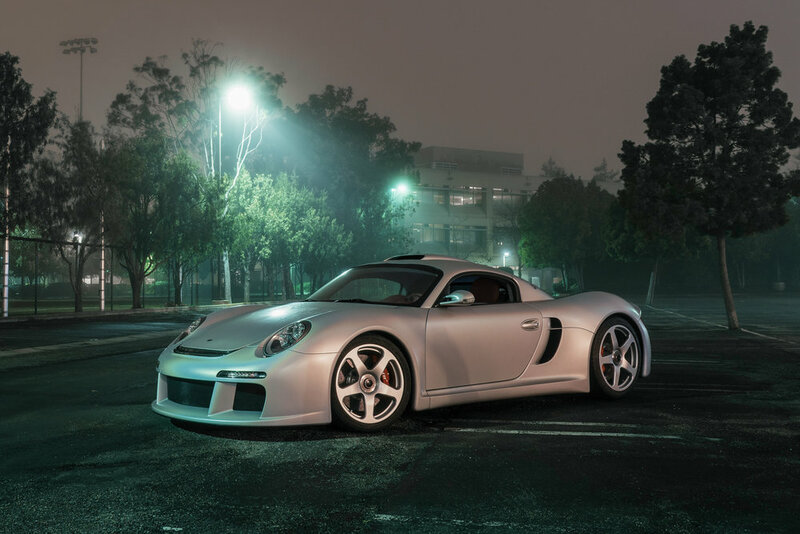 For the uncompromising enthusiast, there is nothing greater than a purpose built VIN’d Ruf Automobile. 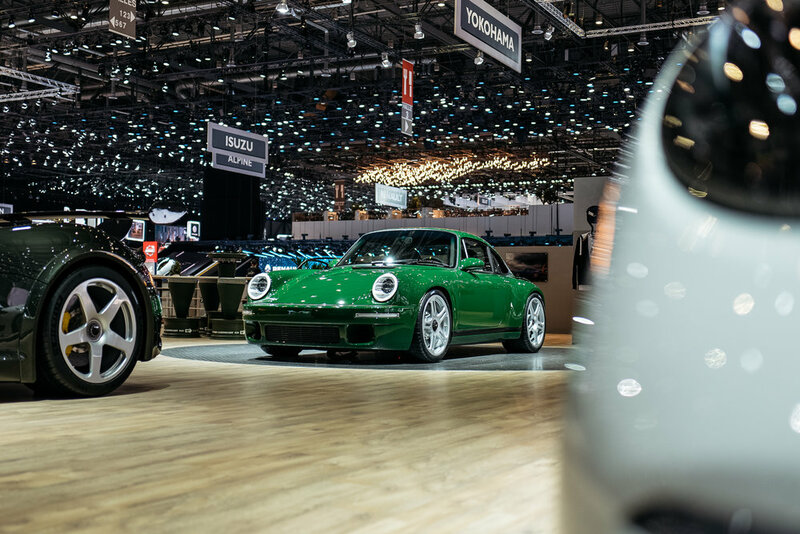 Beginning with the original CTR and continuing on with the latest SCR, the Ruf modern and modern classic line represents the highest performing and driving experiences offered. 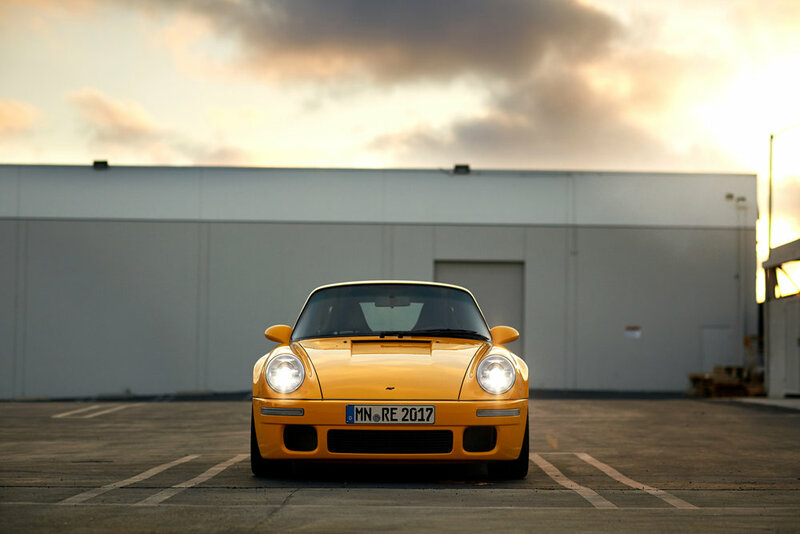 Complete Ruf vehicles are available exclusively via special order or in stock availability from Rstrada. Please contact us for more information.